Discover how to navigate the stars, get an up-close look at moon rocks and meteorites, and learn all about telescopes in a weekend that's out of this world! Explore space through hands-on activities, interactive tables, and special guests, and travel through the universe in the Buhl Planetarium. Space Out! 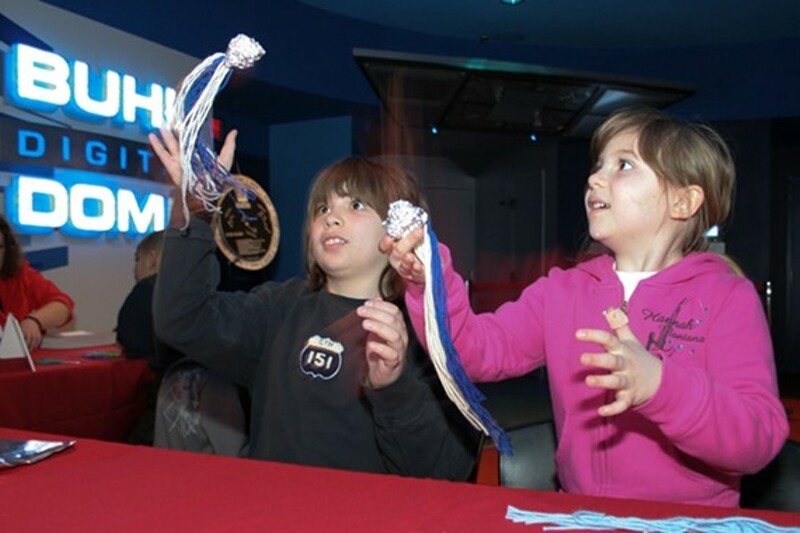 Astronomy Weekend showcases the astronomy that happens at the Science Center, as well as the latest astronomical news, tools and hands-on activities visitors can experience throughout the year. Activities include special presentations in the Buhl Planetarium and the chance to SAFELY observe the sun. Included with admission to Carnegie Science Center.